If you’re a Pre-Sessional student, or you’re staying in Southampton this summer, we have plenty of free events that you can get involved in. 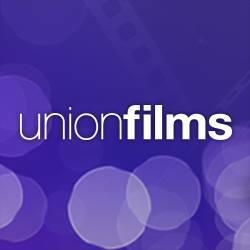 After a packed week of events, including games of snooker, badminton and basketball, plus karaoke, we are offering you the chance to watch Zootropolis for FREE tonight at Union Films. Sit back and relax with Zootropolis, a bucket of popcorn, and new friends! There’s no need to book in advance for any of our activities and all students are welcome to join in, so what are you waiting for? !